This Wooden Watch Counter Display Box is covered with PU leather which feels soft and smooth. It is excellent in workmanship and high in quality and have good performance pragmatically and aesthetically. Powder coating keep the box looking new, and durable in use. 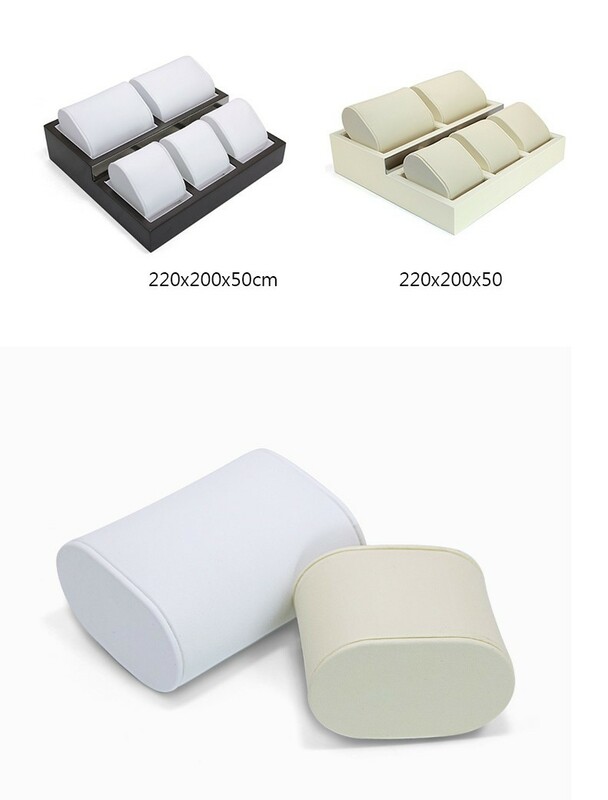 Rectangle design is contracted, it is suitable for display all konds of watches and show bright effect. 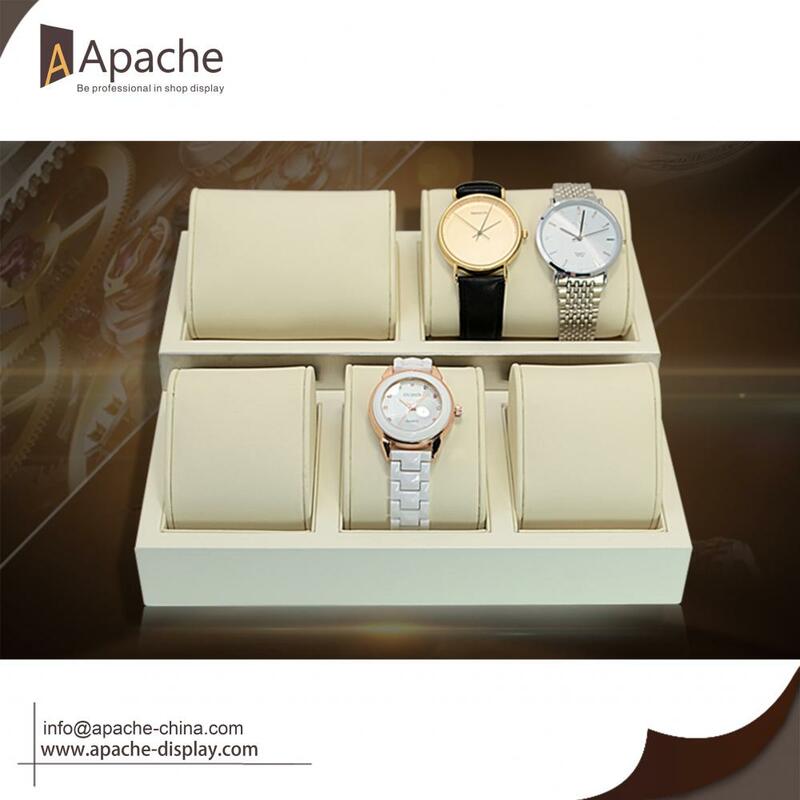 We focus on the display products, pay more attention to the quality than quantity. Feel free to contact us if you are interested or have any questions, we will always happy to solve your problem. Looking for ideal Wooden Watch Storage Box Manufacturer & supplier ? We have a wide selection at great prices to help you get creative. 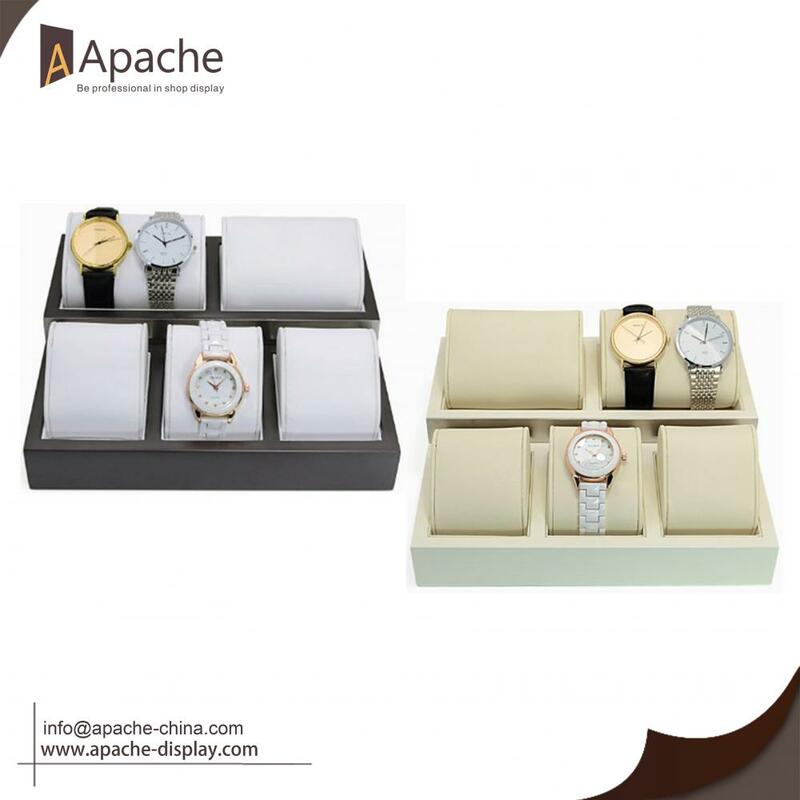 All the Watch Display Box are quality guaranteed. 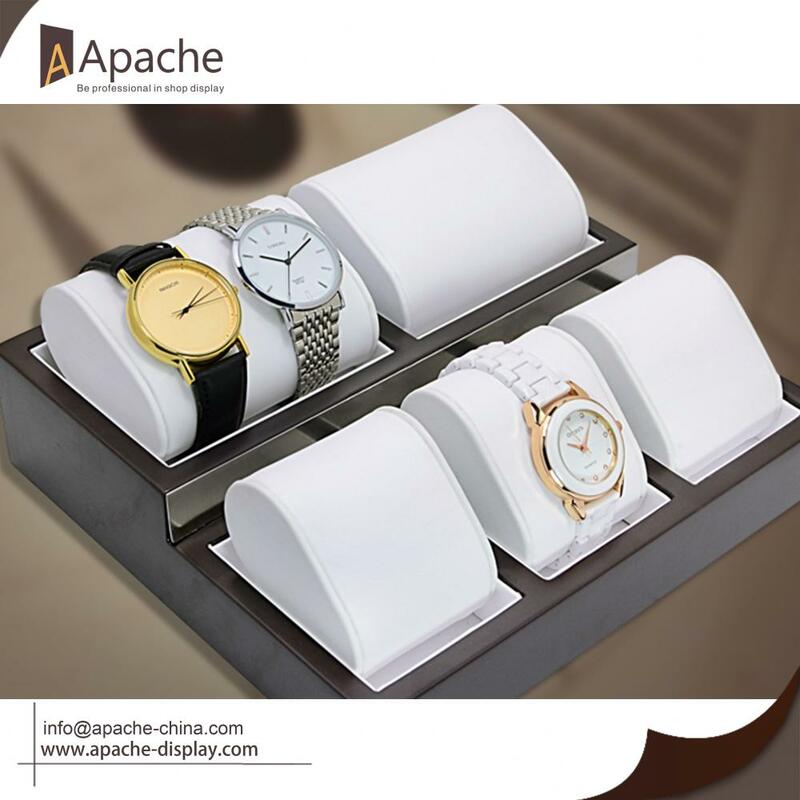 We are China Origin Factory of Watch Counter Display Tray. If you have any question, please feel free to contact us.